Psalm 103:17 But the Lord's love for those who respect him continues forever and ever, and his goodness continues to their grandchildren. 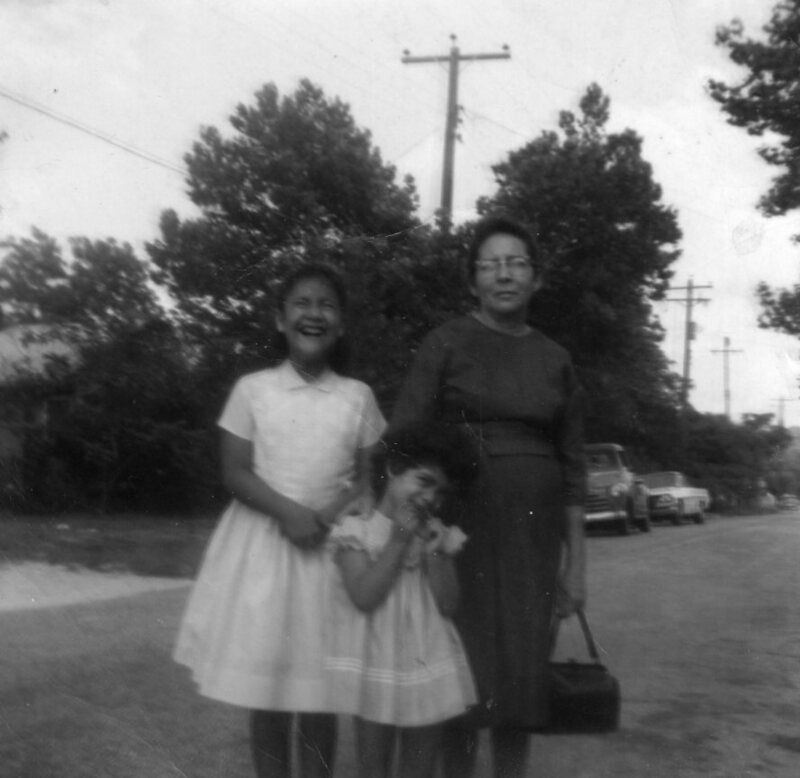 Me, my sister and our grandmother. My grandmother came to know God intimately later in life. I followed in her footsteps. Now I’m crazy in love with the Lord! Like grandmother, like granddaughter - God's forever love continues.